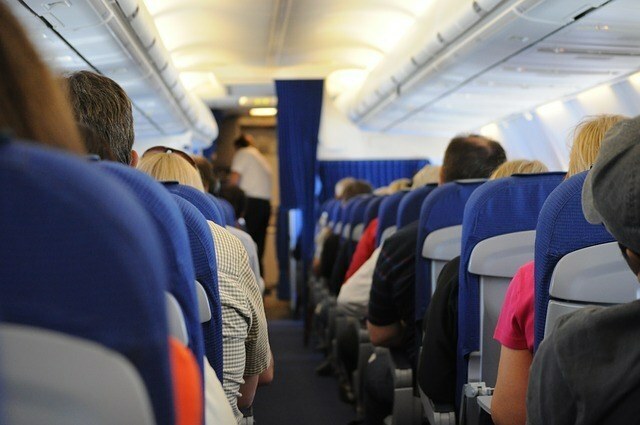 No one wants to get sick when they travel! All that trip planning and excitement completely derailed. 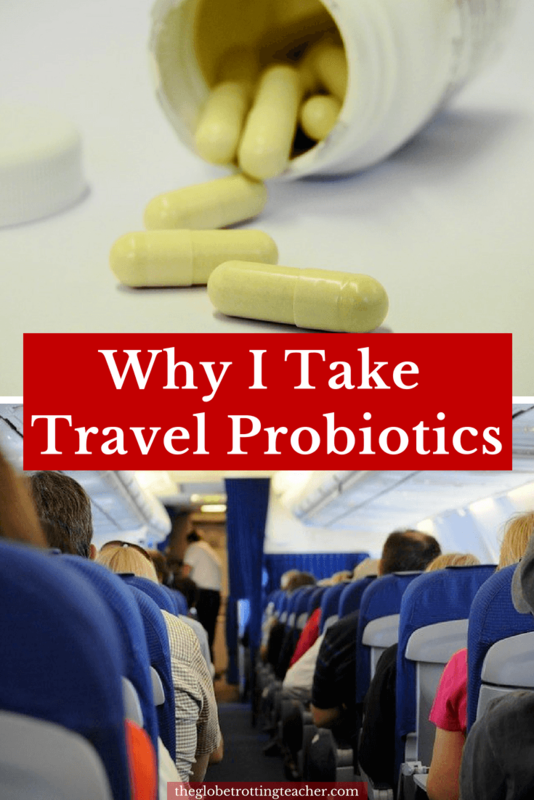 In my experience, travel probiotics have made all the difference between an incident-free vacation or one spent missing out stuck in your hotel room. Not only can probiotics help your digestion, they can help prevent and stop travelers’ diarrhea and boost your immune system overall. Win-Win! 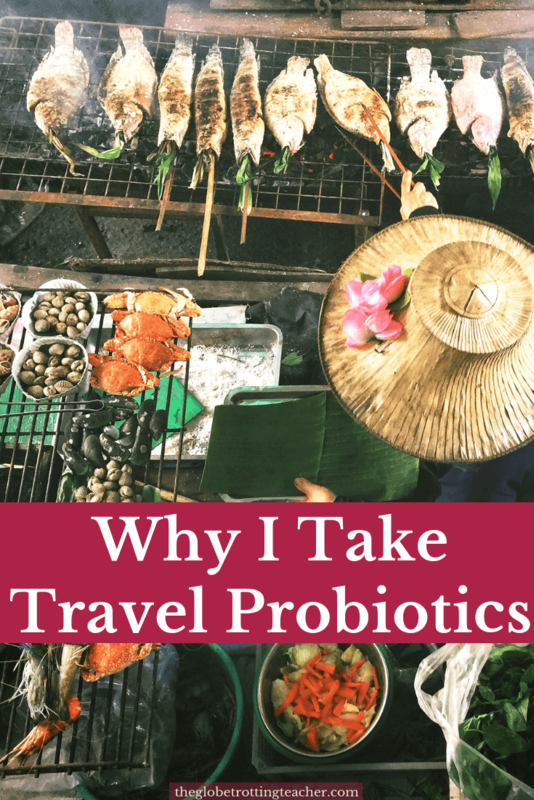 In this guide, I’ll share why I take probiotics to stay healthy and how to choose the best probiotics for travel. As a teacher, my immune system is constantly under attack. From the normal everyday germs kids carry to sicknesses that take out an entire classroom a few children at a time, there’s almost nothing my immune system hasn’t battled. But that still doesn’t mean I leave anything to chance when I travel. And neither should you. That’s where probiotics come in. You go to Cambodia to marvel at the Angkor Temples and Mexico to enjoy the fun in the sun not to learn pharmacy locations and stay hold up in a hotel bathroom. Am I right? 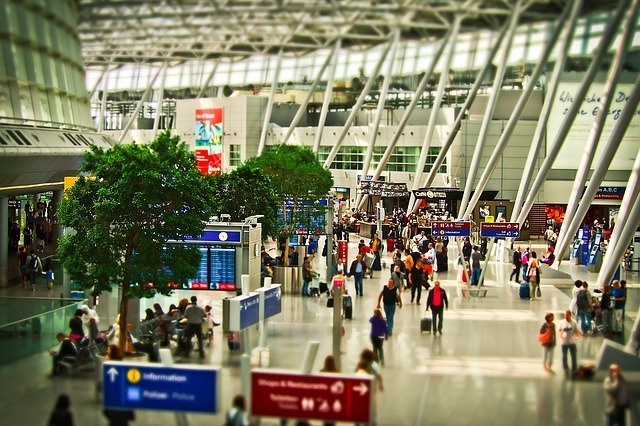 From the automated touchscreen check-in kiosks to the public restrooms, security lines, recirculated airplane air, and everything in between, airports are germs fantasy come true with an unlimited number of people to whisk them on neverending round-the-world getaways. Frequent traveler or not, we’ve all cringed in restrooms with no soap to wash your hands or when seated close to someone who can’t stop coughing. At home, most of us are creatures of habit. Our bodies are used to the rhythm of a typical day. 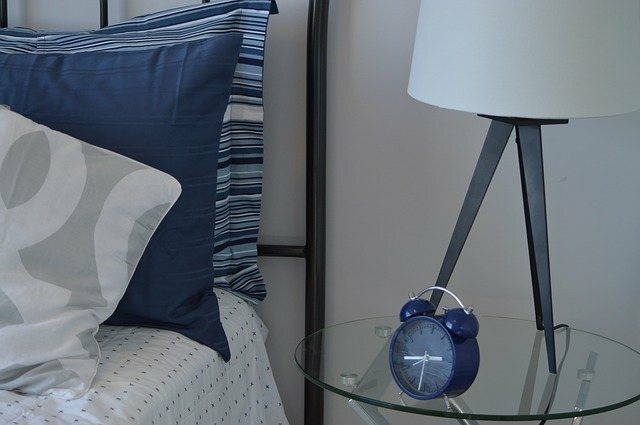 The times you eat and sleep are consistent and your body manages its defenses in line with this internal clock. Travel disrupts all of this. You change time zones, sleep at odd hours or maybe not at all, and eat different foods outside of your normal meal times. It’s no secret flying dries you out. But did you realize lower levels of hydration can lead to fatigue? Not to mention, dryness means your body is less able to catch would be germs and viruses before they have a chance to overwhelm your body’s defenses. 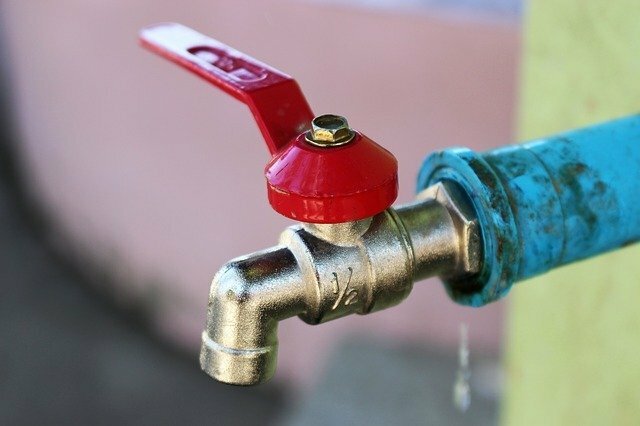 It’s a sad fact most of the world doesn’t have access to clean drinking water from the tap. Drinking bottled water is the first step to protecting yourself. But, what about raw fruits and vegetables? What water was used to wash them? Drinks served with ice become risky. Even brushing your teeth with tap water or accidentally opening your mouth in the shower can and will make you sick. 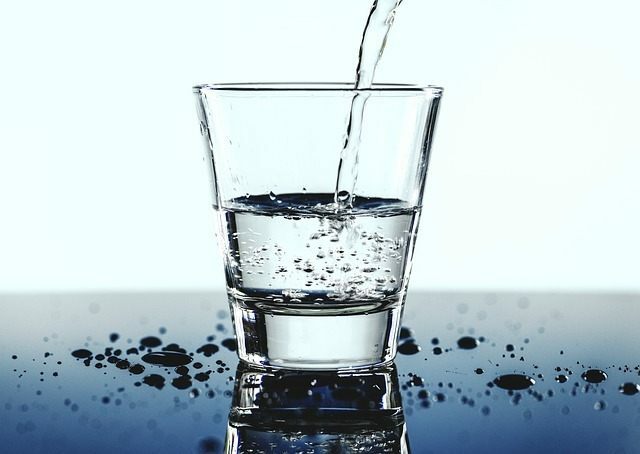 Most of us take clean water for granted and it’s easy to accidentally turn the tap on your toothbrush or eat a salad without realizing until it’s too late. Your body develops defenses against familiar germs at home. 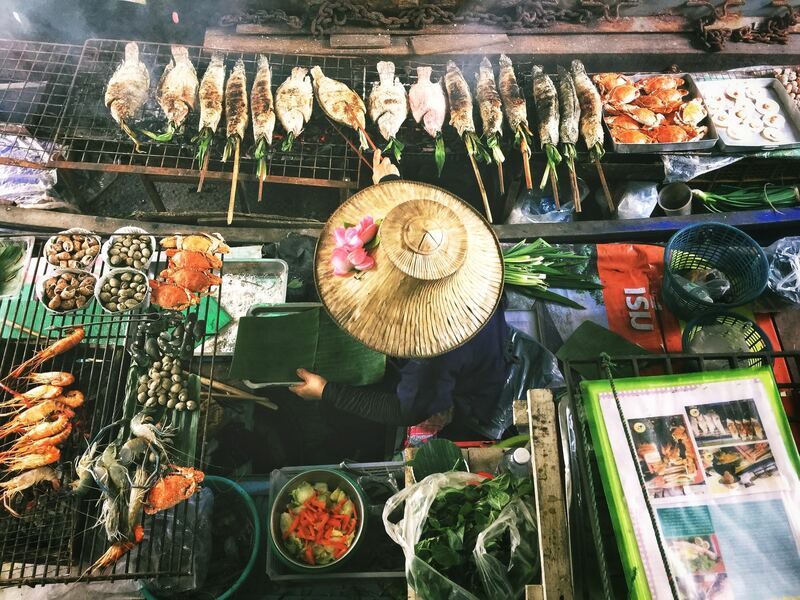 But, the germs from the New York City subway or at the Grand Palace in Bangkok are likely to be new. Your immune system will have to figure out how to defend against them. The same can be said for food. New foods and spices can upset your stomach. New situations and experiences can be fun but stressful. All of which can affect your ability to fight off a bug. You might be wondering why probiotics for travel. What about a multivitamin, extra Vitamin C or echinacea? Aren’t they what will really give your immune system a boost? I’m certainly not taking anything away from these vitamins and herbs. They’ve certainly all factored into me staying healthy in the classroom at one time or other. Now, I’m not a doctor and I’ve never taught science beyond 3rd grade but I can give you the elementary explanation of why probiotics can help you fight off all kinds of bugs. The majority of your immune cells are in your gastrointestinal system. Probiotics contain “friendly” bacteria that can compete against “unfriendly” bacteria. According to the National Institute of Health, probiotics can make your body’s shield against germs tougher and kick your immune cells into a higher gear when they’re working to protect you against invaders. 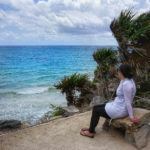 So, now that I’ve shared why I include probiotics as part of my daily life and travel routine, you might be asking which probiotics are best for travel. I know how easy it is to feel overwhelmed and unsure about which probiotics are best! To keep things simple, I use this ultimate probiotic formula because it makes sense for both my everyday life and for travel. These probiotics make good packing sense and give me enough protection no matter what germs I come across. They are shelf-stable probiotics. If a probiotic needs to be refrigerated, it’s certainly not travel-friendly. I know the probiotics are living and potent because there’s a best by date on the bottle. There’s not much sense in taking or bringing along probiotics that aren’t viable for however long your trip is. Friendly bacteria won’t do much if it’s not alive. The probiotic label clearly shows the CFU count. CFU stands for a colony-forming unit. Look for probiotics with a CFU in the billions and at least 30 billion for travel. Look for probiotics that contain types of Lactobacillus, Bifidobacterium, and an overall diverse combination of bacteria. Lots of different strains of bacteria have been shown to be more powerful than probiotics with a single type of bacteria. I take my probiotic regularly. 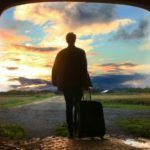 But, if you’re looking to protect yourself just for an upcoming trip, plan to start up to a month before you leave for your trip, while you’re away, and for at least a week after your trip. I’ve only ever taken the recommended dosage on the bottle and have found that to be fine for me. But you may want to talk to your doctor about the right dosage for you and the type of trip you’ll be taking. Not all destinations have the same level of risk when it comes to travel illnesses. You’ve put your time and energy into planning that long-awaited vacation. 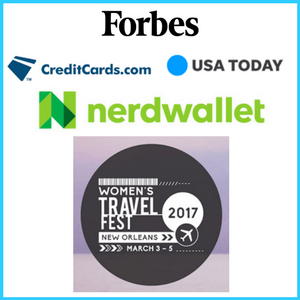 Flights and hotels have been paid for and personal time off days approved. 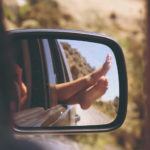 By taking a daily probiotic, you’re adding a layer of protection so you can enjoy your travels! 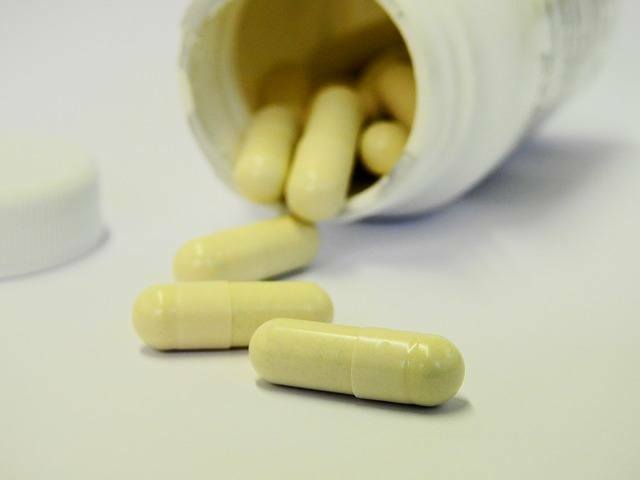 Do you take probiotics for travel? Disclaimer: I am not a doctor and this article is not meant to be taken as medical advice. I’m merely sharing a way I have found to help keep me healthy on my travels. You should consult with your personal doctor to see what’s right for you. 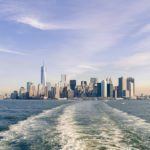 Is the New York CityPASS Really Worth It? Do You Know How to Avoid the Most Common Travel Mistakes? Thanks for this. On the subject of BA points I am leaving Paris today having used my points for 4 hotel nights. and a river cruise. After my last trip to South America in 2013 left me trapped in a bathroom for days and actually made me fly home early I wanted to try anything possible to keep my immune system up for my Nepal trip in 2017. I took probiotics for a month before I left and out of three weeks in Nepal only had a mild upset stomach for about 24-48 hrs halfway through. I know it’s anecdotal but after that trip I’m convinced they helped! I was in remote areas without even running water and was fine. 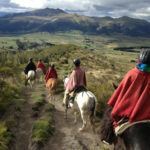 I’m headed back to South America again in a couple weeks and have pushed all my travel companions to take probiotics. Nothing ruins a trip worse than getting sick, do everything you can do avoid it and take your probiotics!! Thanks for reading and for sharing your experiences, Heather. I’m so with you. I know they’ve helped me after learning my lesson in Cambodia. Have a great trip to South America! Hi, I’m traveling to Thailand soon (on March 2nd, very close), and I was just told the other day about taking Probiotics. Not that my trip is only a week away, does it make sense to start the process today?